Attending a Hawaiian Luau on Thanksgiving can be the highlight of your vacation! Maui has several Hawaiian Luaus to choose from for Thanksgiving. Both Luaus on the south side of Maui, near Kihei & Wailea, will be adding on Turkey and ‘Trimmings’ to their normal Luau menu. 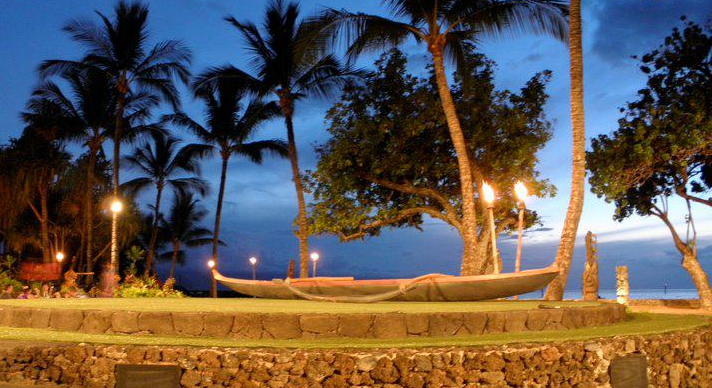 The Wailea Marriott’s Te Au Moana Luau is our first choice for a Thanksgiving Luau on Maui. Check-in between 4-4:30 PM for best seating in your section. The Wailea Marriott is an Ocean Front Luau. With one of the best Luau settings on Maui; Te Au Moana is next to Ulua Beach in Wailea, with panoramic views of Molokini, Kaho’olawe, Lana’i & the West Maui Mountains and fabulous sunset views. 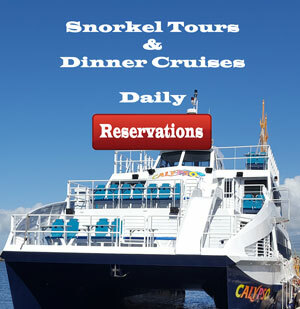 INCLUDES: Live Hawaiian entertainment during the evening, fresh flower lei greeting (seasonal) with photo opportunities ocean side, arts & crafts, cultural demonstrations including the popular Imu ceremony, *taking the Roasted Pig out of the Underground Oven!! All you can eat Hawaiian buffet; all you can drink open (free) bar. 1 Hour Hula Show with Fire Knife Dance Finale! 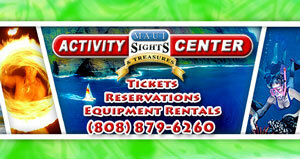 Also included is complimentary parking, & the Wailea Marriott is Handi-cap accessible. * Note: Premium Tickets will sell out several weeks in advance ** Group Discounts are available by calling us direct at 808-879-6260; Free Babies and Discounts for Children at the Wailea Marriott Luau.